Join Christ For the City staff in El Salvador in reaching marginalized and impoverished neighborhoods for God. San Salvador, El Salvador is home to shopping malls, movie theaters, and skyscrapers, but away from the commercial areas of the capital city are neighborhoods filled with crushing poverty. Houses have just one room with a dirt floor and no running water or electricity. The people of these ragtag barrios live with little to no access to healthcare, few opportunities for education, and struggle to bring home the basic necessities for their families. Christ For the City International staff in El Salvador feel burdened for these neighborhoods. 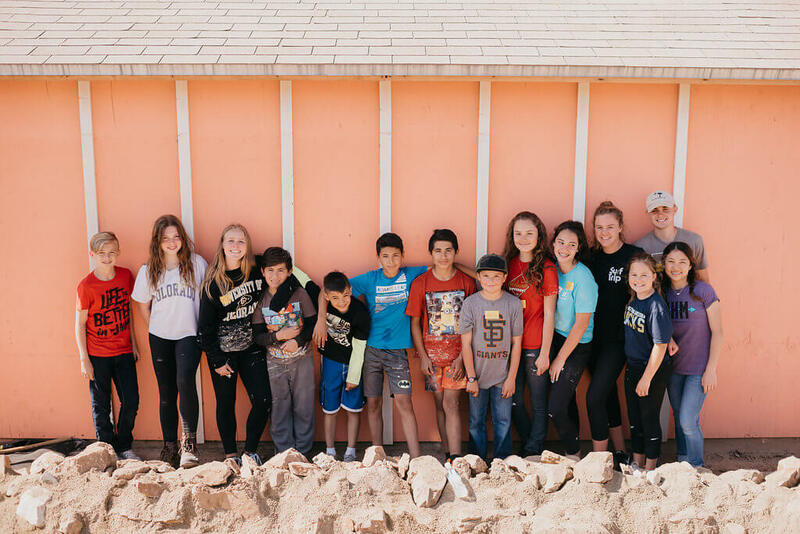 In response to God’s call to reach out to the least of these, they have created a ministry called Proyexion designed to bring hope to the marginalized of their city. Come serve with CFCI-El Salvador and assist with medical outreaches, bring food and clothes into impoverished communities, and minister to families through VBS, evangelism, and prayer. Your attention and love will demonstrate the love of God to those who feel lost and forgotten.